Media captionJess Gillam gives an expressive performance of Milhaud’s Scaramouche. 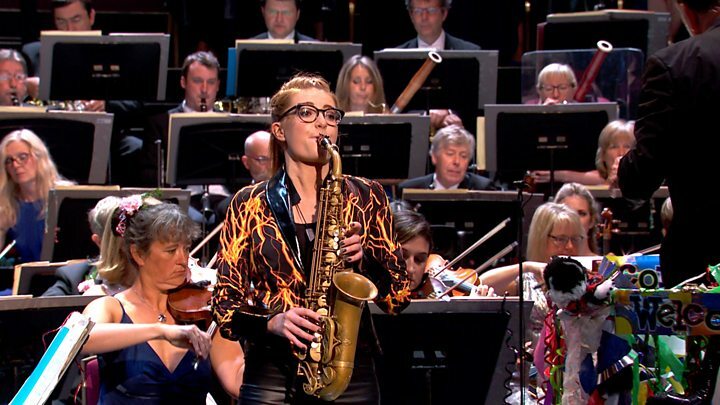 She may only be 20 years old, but saxophonist Jess Gillam was the indisputable highlight of the Last Night of the Proms. Covered in glitter, the musician gave a sprightly, airborne performance of Milhaud’s Scaramouche that brought the Royal Albert Hall to its feet. It came just two years after she made the final of BBC Young Musician, and 12 months after her Proms debut. Her solo was widely praised by viewers and Prommers alike. Last Night of the Proms!Watching the young extremely talented saxophonist Jess Gillam.She obviously enjoys playing so much.A joy to watch!! 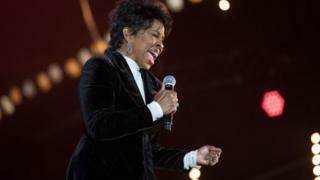 Gillam, who is still studying at the Royal Northern College of Music, admitted she’d been nervous ahead of the famed Last Night, but was “more settled” than at her Proms debut in 2017. “Last year was the first time I’d ever been to a Prom,” she told BBC Radio 3. “I’d never experienced it before. It was quite… not overwhelming [but] I was surprised by the attentiveness of the audience. By contrast, the night’s other soloist – Canadian baritone Gerald Finley – first attended the festival in 1979, just days after he landed in the UK to study at the Royal College of Music. He was invited to the Last Night, unaware of its eccentric customs and jovial patriotism. 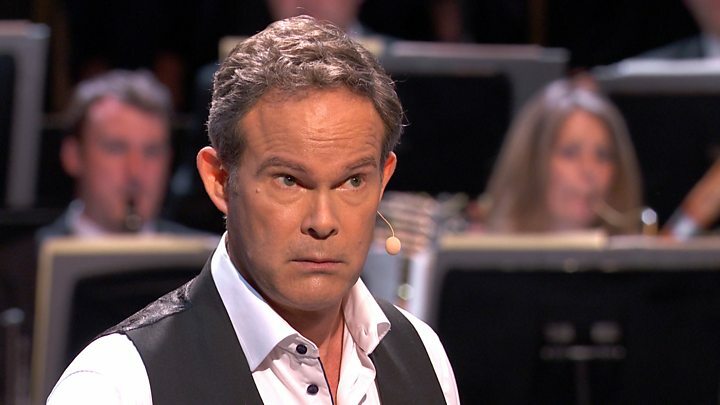 Media captionGerald Finley sings Carousel at the Last Night of the Proms 2018. For his appearance, Finley performed the touching Soliloquy from Rodgers and Hammerstein’s Carousel; as well as Charles Villiers Stanford’s rousing Songs of the Sea, an extension of the Last Night’s traditional nautical theme. “My father was in the Canadian navy [so] I was completely enraptured by the imagery and the music,” he said of the suite, which was partly inspired by the voyages of Sir Francis Drake. Soloists on the Last Night traditionally make an effort with their outfits – and this year’s duo were no exception. Finley kept it understated with a black brocade jacket by Jamaican-Canadian designer Rhowan James; while Gillam went for a jacket spattered with what appeared to be molten lava. They were upstaged by the audience at the Royal Albert Hall (yet another tradition), who wore crowns, bow ties, bowler hats and union flag jackets. 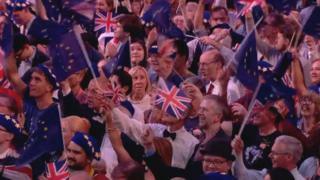 A significant proportion of the audience also carried flags and berets displaying the EU emblem – a protest against the impact of Brexit on orchestras, and has become more prominent at the event over the last three years. The end of freedom of movement could make life more difficult, and costly, for touring musicians, the protestors say. The composer Howard Goodall said “no-one should be surprised that music lovers want to express their solidarity with professional musicians”, and dismissed critics who said the demonstration had no place at the Proms. “Anyone saying that music and politics aren’t supposed to mix and that the pageantry of the Last Night of the Proms should be ‘just’ a concert reveals themselves, I’m afraid, as lacking in even basic knowledge of music’s history,” he wrote on his website. However, conductor Sir Andrew Davis made a plea for unity and understanding. “Why do you suppose we’re all here tonight?” he said from his gaudily-decorated podium. “The answer is: Whether we’re listeners or performers, we know, we feel, we believe deeply that music is not mere entertainment but rather one of the most powerful forces for good that we have. “It makes us smile, it makes us weep, it brings us closer to each other. We live in a world that all too often seems dominated by division. Overseeing his 12th Last Night, Sir Andrew presented a diverse program that included Berlioz, Hubert Parry and the traditional performances of Auld Lang Syne, Jerusalem and Rule, Britannia – to a chorus of party poppers and air horns. The audience at the Royal Albert Hall also joined concert-goers around the UK in a singalong of war songs, including Roses of Picardy and Keep The Home Fires Burning. In Belfast, the chosen song was Long Way To Tipperary, performed by “singing barrister” Karl McGuckin, who practices law when he’s not performing with the Ulster Orchestra. Other artists appearing at Proms in the Park events included Lisa Stansfield, Gladys Knight, Midge Ure and Sophie Ellis Bextor. The spectacular Last Night drew to a close an uncommonly hot Proms season that encompassed 85 live concerts in just under 60 days. 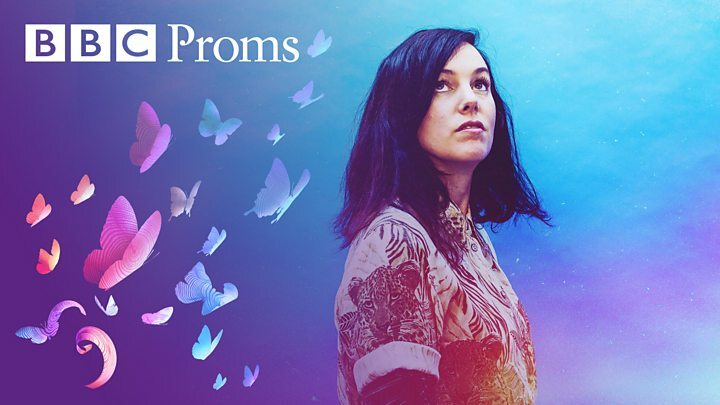 Highlights included the first ever Tango Prom, a steamy night of music from Havana, and Sir Andras Schiff’s enigmatic, expressive performance of Bach’s The Well-Tempered Clavier. More than 300,000 concert-goers attended the festival, with one in five purchasing on-the-day tickets for £6. The BBC said 32,500 tickets were bought by first-timers, down slightly from last year, with 12,000 under-18s attending a show. 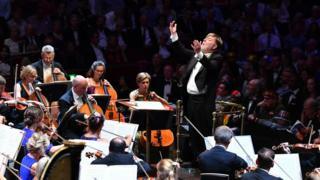 Next year’s festival marks a major milestone – the 125th edition of the Proms. The opening night will be 19 July 2019.